DHS Secretary Kirstjen M. Nielsen has announced that the Trump administration will end Temporary Protected Status (TPS) for Salvadorans on September 9, 2019. TPS was established for El Salvador in 2001 after two major earthquakes devastated the country. The Trump administration asserts that El Salvador has since stabilized and is now capable of receiving the nearly 200,000 Salvadorans who have been living in the United States under protection from deportation since 2001. After the program officially expires on March 9, 2018, Salvadoran TPS-holders will have 18 months to adjust their status or leave the U.S. on or before September 9, 2019, unless Congress acts to provide new protections. In the interim, Salvadoran TPS-holders can file for one more extension of TPS status and employment authorization that will be in effect from 3/09/2018 to 9/09/2019. Salvadorans make up the largest population of TPS holders in the United States. In the past few months, the Trump administration has terminated TPS for Haiti, Nicaragua, and Sudan. After TPS officially expires for these countries, there will be fewer than 100,000 TPS-holders in the United States, just a third of the TPS population when President Trump took office. Honduran TPS holders are currently awaiting a decision on their fate; until a decision is issued, TPS has been temporarily extended for Honduras through July 5, 2018. Salvadoran officials and immigration experts fear that in addition to the cost borne by TPS-holders and their U.S.-born children, the end of TPS for El Salvador will further destabilize the country itself. 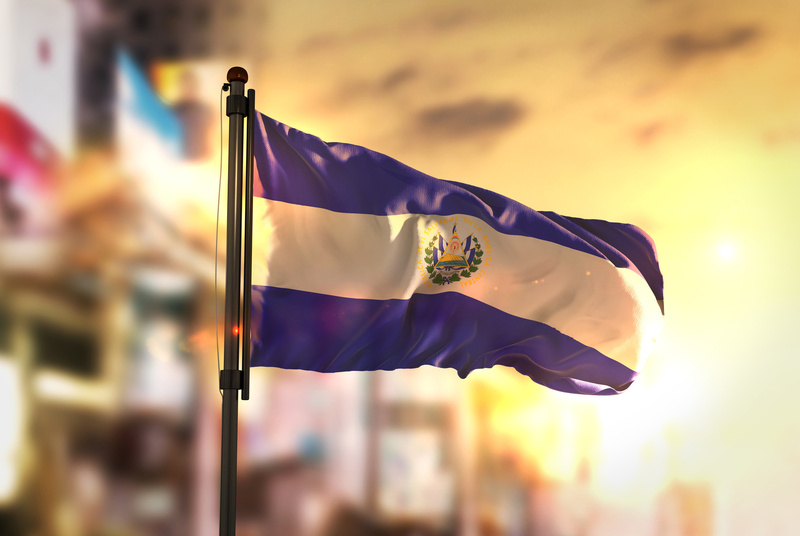 Money sent home by U.S.-based Salvadorans currently comprises nearly one-fifth of El Salvador’s GDP, making remittances the country’s greatest source of income. As of January 8, 2018, the remaining countries designated for TPS are Honduras, Nepal, Somalia, South Sudan, Syria, and Yemen. For more information about the TPS program, see our previous blog. If you have a question about how the cancellation of TPS for El Salvador will affect you, your family, or your business, please schedule a consultation with our attorneys.